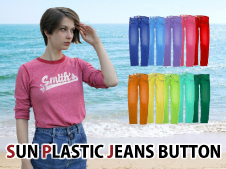 Archive List for Plastic Snaps | KAJI TECH CO., LTD.
KAJI TECH CO., LTD. | I handle the metal hooks and the plastic Snaps and fastening Machine. 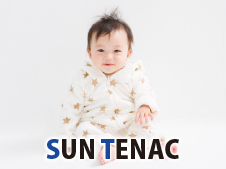 KAJI TECH CO., LTD. | SUN TENAC ( ST-70/ST-II ) | USES : Baby Clothes, Maternity Wear. 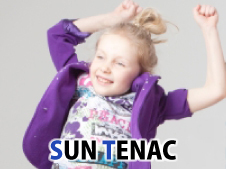 KAJI TECH CO., LTD. | SUN TENAC (ST-3 / ST-5 / ST-8) | USES : Rain Gear, Diaper Covers, Kids Wear. 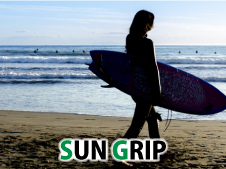 KAJI TECH CO., LTD. | SUN GRIP | USES : Outdoor Wear, Work Clothes, Sportswear, Uniforms. KAJI TECH CO., LTD. | SUN GRIP ( SG-75 ) | USES : Outdoor Leisure, Camping Tents, Car Hood Clasps, Carpet Clamping in Car, Car Curtains, Military-Related Gear, Marine Sports Covers, Rain Wear. 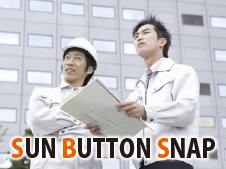 KAJI TECH CO., LTD. | SUN BUTTON SNAP | USES : Kid’s Wear, Shirts, Working Wear, Sports Wear, and Medical Wear. 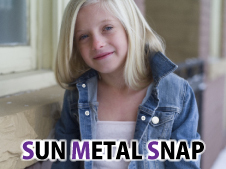 KAJI TECH CO., LTD. | SUN METAL SNAP | USES : Work Clothes, Student Uniforms, Stationery · Household and Miscellaneous Goods. 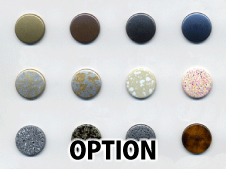 KAJI TECH CO., LTD. | SUN PLASTIC JEANS BUTTON | USES : Kids, Denim, Work Wear. 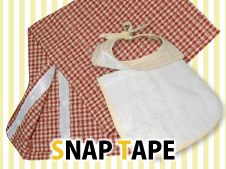 KAJI TECH CO., LTD. | SNAP TAPE | USES : Baby Bibs, Swaddling Blanket, Seat Cover, Stroller Cover, Towel,Mealtime Aprons. 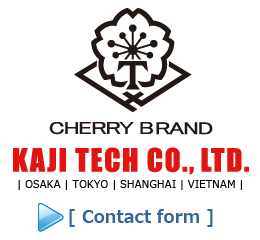 KAJI TECH CO., LTD. | OPTION | Double Socket, Body Stud, Coating, Logo Engraving, Plating, and Special Coating.